My first block completed for the Quilt Aid Project 2010. The quilt has some lovely blocks designed by Australian Quilt Designers and it is a really pretty quilt. Nice to support such a worthy cause as well. Lovely block. 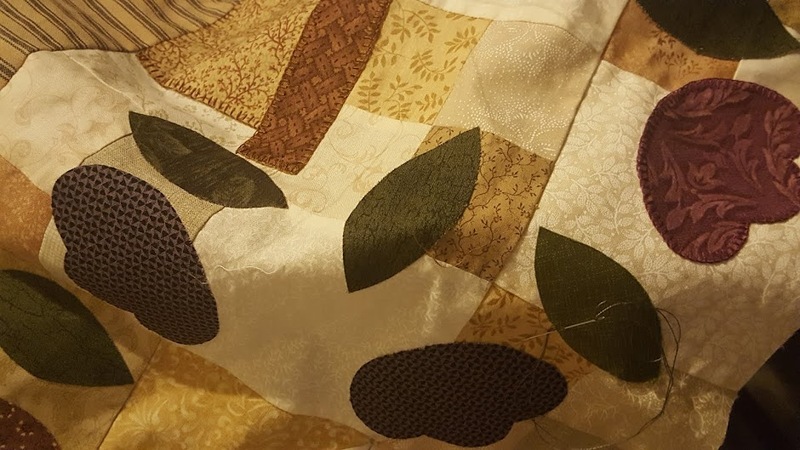 Whats the link for "quilt aid?"